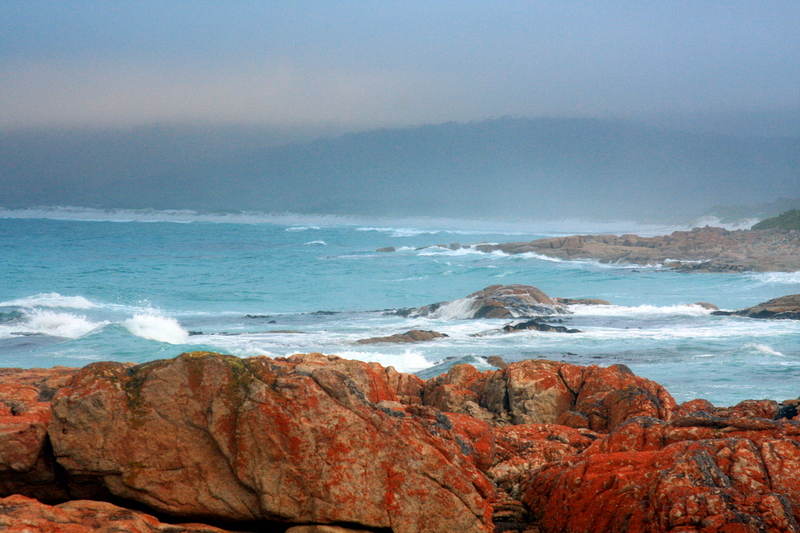 This is the first in a series of posts about my 2011 roadtrip around Oz. Check out South Australia, Western Australia and campervan purchase! It’s been three months (!!!) since I returned from Bali after completing my research and writing for travelfish.org and in the period of time that has passed I’ve been doing a few things… Namely planning a road trip with Heather of There’s No Place Like Oz and Nicole, Heather’s friend. So a few weeks ago we bought a campervan, fixed it up and hit the road. The first couple of weeks were spent in Tasmania and the following were the highlights for me. This national park is located on the east coast of Tasmania and is home to long sweeping white sand beaches, dense bushland and heaps of wallabies. We stayed at a place called Friendly Beaches where there was free camping if you had a national park pass (you probably will need one of these at some stage in Tasmania unless you’re really scamming it) and the walk to Wine Glass Bay is beautiful. I was quite surprised at the crowds, but they didn’t detract too much from the experience. I’d already been to Hobart a couple of times before this trip so I knew what we were in for. We stayed for $20 per night at the Big4 tourist park next to the airport and cruised around some cool cafes, took a look at Salamanca Market and took a drive up Mount Wellington. It’s all pretty cliche for Hobart, but these are great things to do there. The best coffee without a doubt was at Doctor Coffee where they make coffee at a standard that is up there with some of the best few in Sydney and Melbourne. Most people visiting Tasmania visit the Cradle Mountain National Park and do one of the walks around there. It’s actually possible to hike from the car park near Cradle Mountain right across country to Lake St. Clair. That would have been a nightmare when we were there as it was freezing cold. One night it snowed and it was Summer. Clearly Winter temperatures are going to be cold all the time and it could be rather unpleasant! 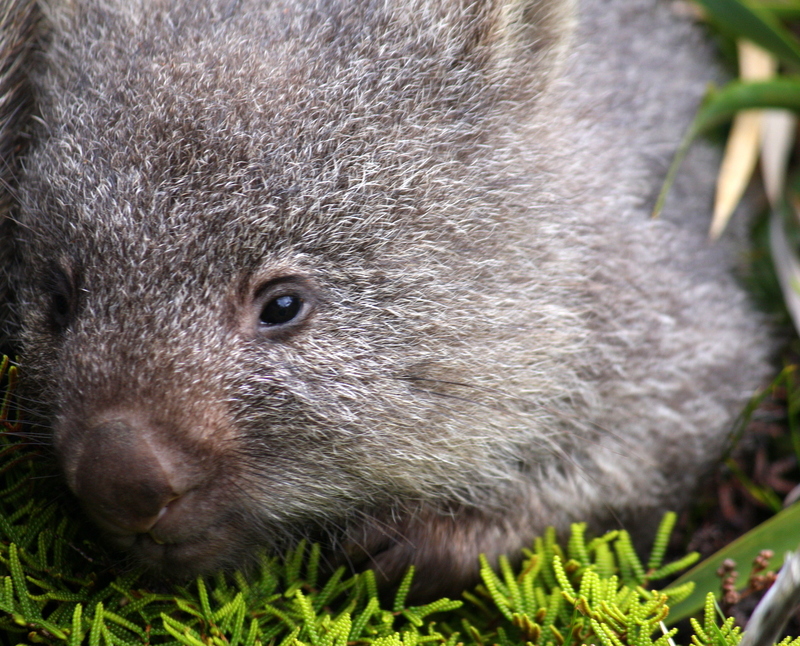 Highlights when going there for day walks as we did are the fantastic 5km long boardwalk where we saw a few wombats including a baby and its mother; the Dove Lake circuit and great pizzas served through into the evening at the visitor centre. OK, now onto a lowlight. We thought Christmas Hills Raspberry Farm was disappointing. The coffee was bland and the French Toast literally looked like a toasted sandwich with raspberry jam on it — $15.80!!! The last point to mention is that mobile phone coverage in Tasmania is VERY patchy. Vodafone have almost zero coverage outside of the Launceston to Hobart corridor and Optus are not much better. Telstra eclipse the lot and have coverage in most towns that tourists are likely to visit. It wasn’t a big deal for me, but I know some people can’t go a day without mobile phone/3G coverage.